When Iraq’s National Guard drove out Kurds from Qara Dara village north of Kirkuk in 1963, they called in tanks to crush local resistance according to Majid Mohammed Ismael who witnessed the attack. ‘They came in the late afternoon and stole our farm animals. They came to our house and searched for anything of value’ he says. The local people fought back but one of their men was killed and another wounded. Majid was about 23 at the time and remembers the pressures the ruling Ba’ath party brought to bear in its attempts to establish Arab control over this oil–rich region in and around Kirkuk. MAJID MOHAMMED ISMAEL was 23 when he was expelled from Qara Dara by the Iraqi National Guard. Like many other villagers, he returned after the 1970 Autonomy Agreement between the Kurds and the Iraqi central government. However, his lands were soon seized again and transferred to Arab settlers. About 70 families returned to Qara Dara after the 11 March Autonomy Agreement in 1970 between the Kurds and the central government in Baghdad. This briefly brought peace to the region but when both sides failed to reach agreement over Kirkuk these families were displaced once more. Their lands were confiscated and ownership was transferred to Arab settlers from the south of Iraq. Majid took his family to Baghdad where he lived for many years. 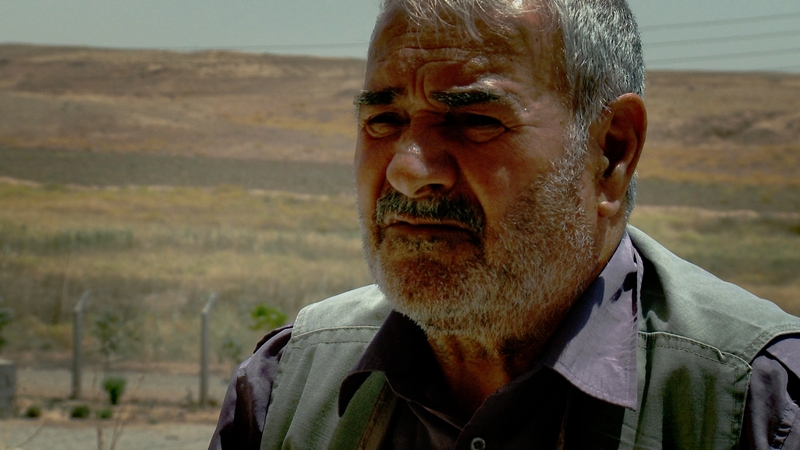 After the 2003 Iraq war he returned once again to Qara Dara and took back his property. 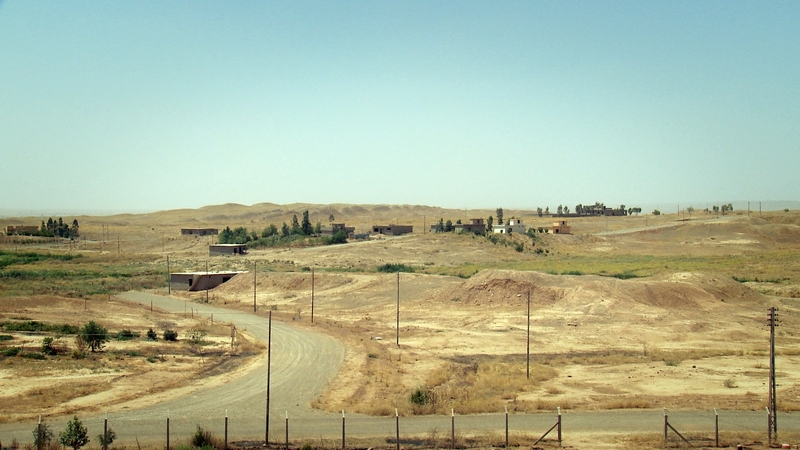 Qara Dara is located in the oil-rich region of Dibs, near Kirkuk. In 1963 and 1975 the Iraqi government attempted to "arabise" the Dibs area by removing Kurdish families from their homes and replacing them with Arabs from southern Iraq.